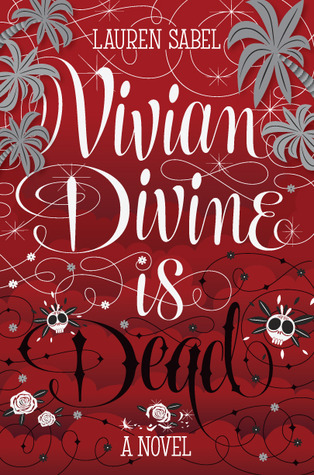 In this fast-paced adventure set in Mexico, teen celebrity Vivian Divine goes on the run after receiving a death threat, and discovers that everything she thought she knew about her charmed life—and the boy she loves—is a lie. I love the cover, it's just so beautiful. I've not heard anything about this book but I just can't wait to check it out. I love that you need no reason to be excited for a book :) I'm the same way. I love the cover too! Hmmmm I'm curious to see what this is all about! This seems like an interesting read :> And the cover looks so pretty too!